This Article Has Been Shared 2674 Times! 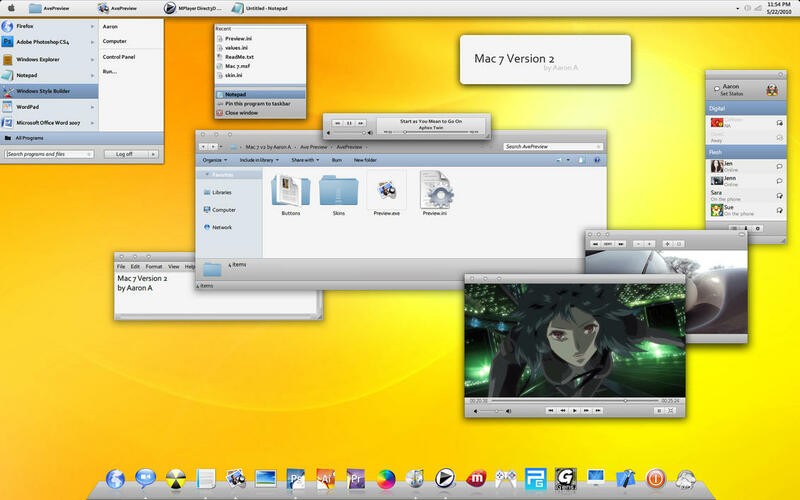 iOS Theme For Windows 7 is a third party Windows 7 Visual Style which will give your PC a beautiful fresh new look. Cite this article as: Abhishek Ghosh, "Mac 7 Version 2," in The Customize Windows, November 18, 2010, April 18, 2019, https://thecustomizewindows.com/2010/11/mac-7-version-2/.